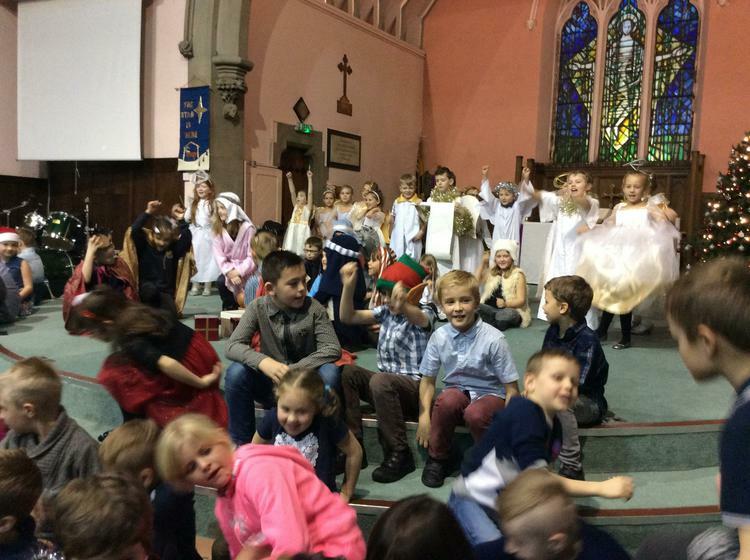 Well done year 3 for their fantastic performance at the church. 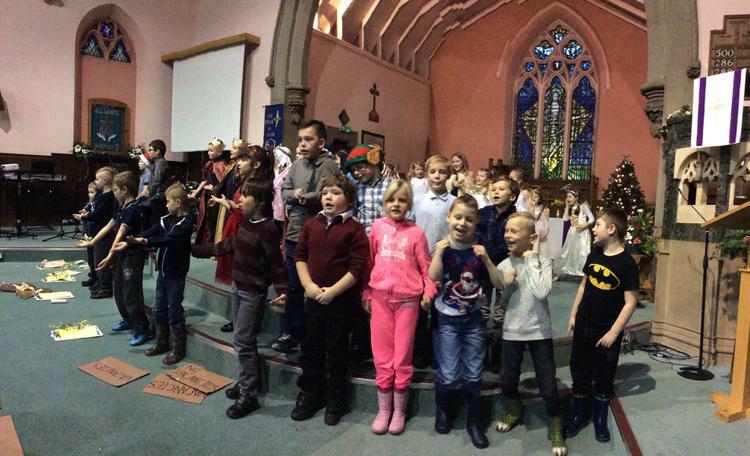 Thank you for all of your help and support with costumes, learning lines and walking with us to the church. We are all extremely proud! 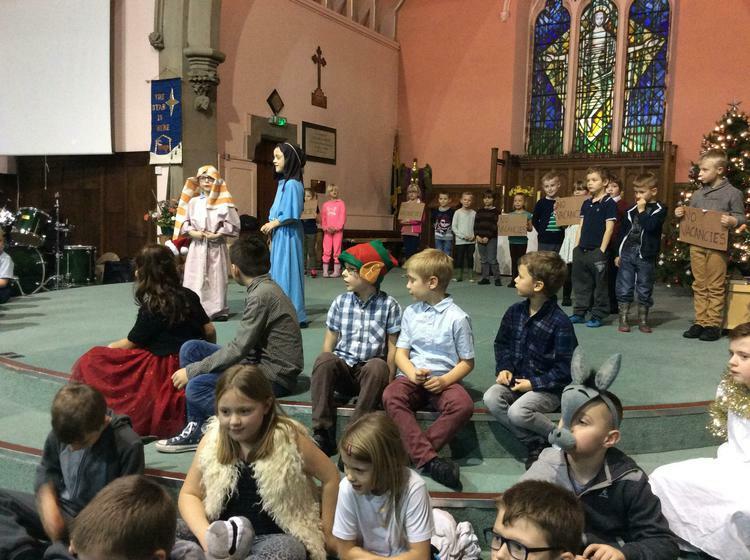 Please find additional copies of our costume lists for the Christmas Production. 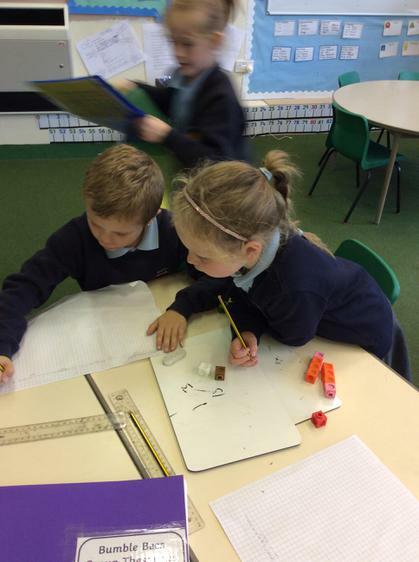 We have been explaining how volcanoes are formed, writing reports about whether people should continue to live in Iceland despite the volcanoes and writing diary entries as if we had been in an earthquake. Look at all of these fantastic examples of work from year 3. Amazing! 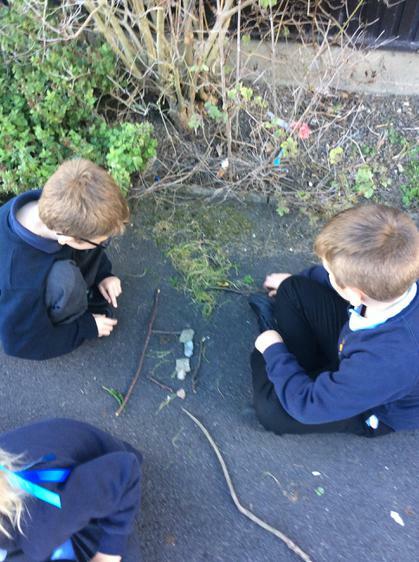 We have been learning about how rocks and soils are formed and how fossils are created. Look at these amazing explanations and stories. 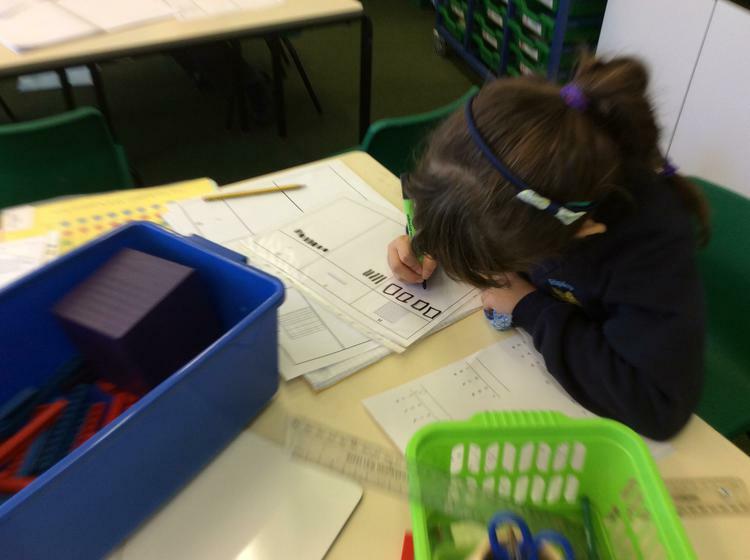 In spelling, the children have enjoyed experimenting with adding different suffixes to root words. As part of what makes the Earth angry, we investigated the layers of earth and created model Earths using modelling clay. 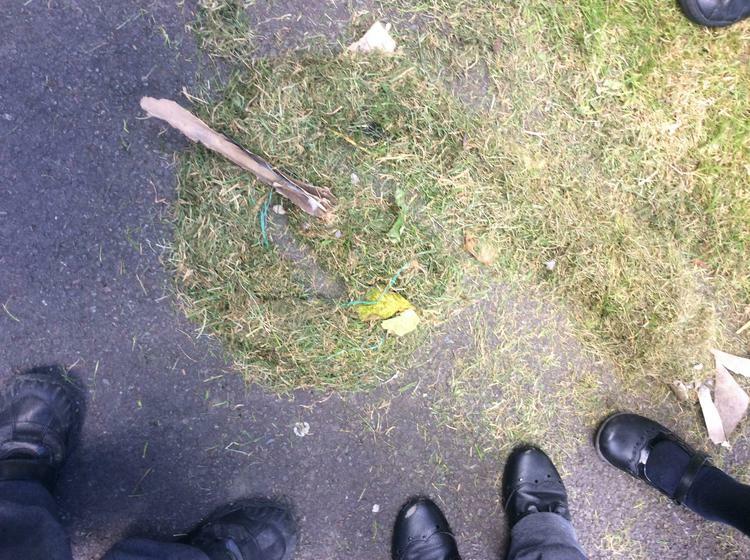 You can clearly see the crust, mantle, outer core and inner core. How do natural disasters change people’s lives? Where do natural disasters happen? What is a volcano and where are they? 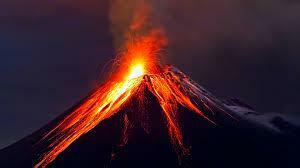 Can volcanoes help or are they always a bad thing? 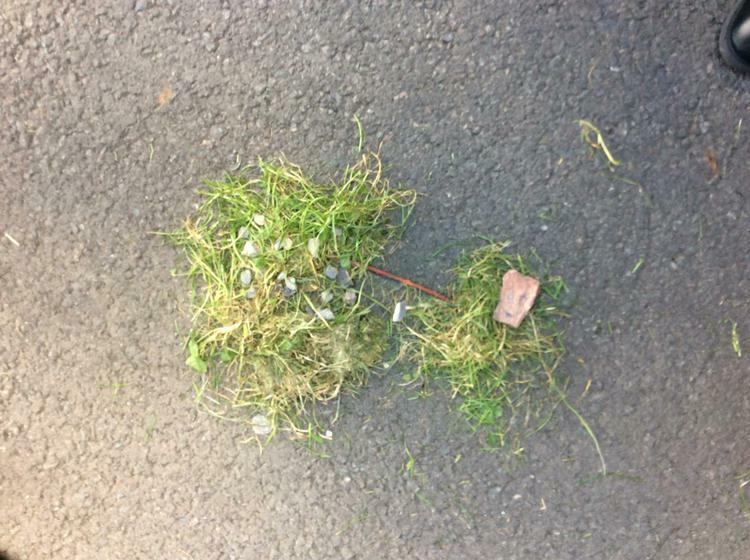 What's an earthquake? Where do they usually happen? Do we have any extreme weather in Ripley? 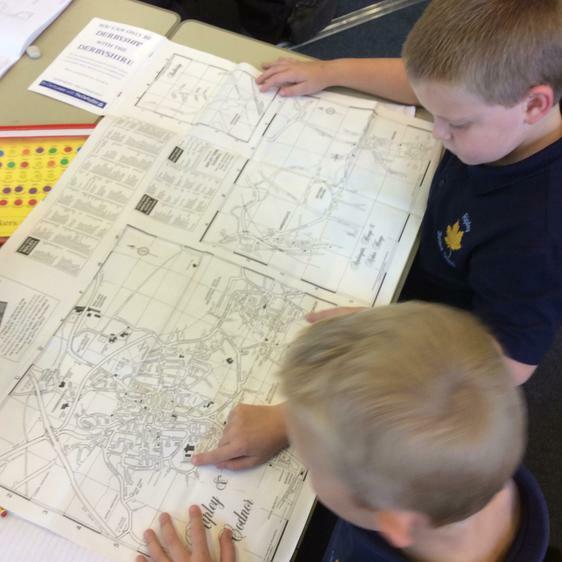 We shall explore how different natural disasters occur and how they impact the land and people who live in these areas. 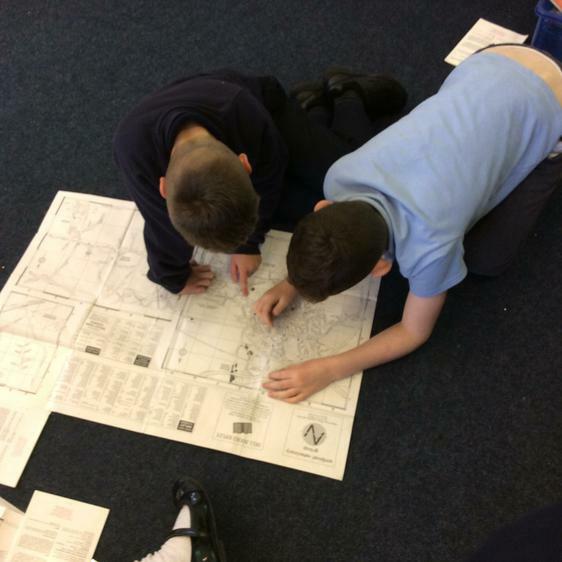 We shall also continue to develop map skills to identify patterns in where these activities happen. 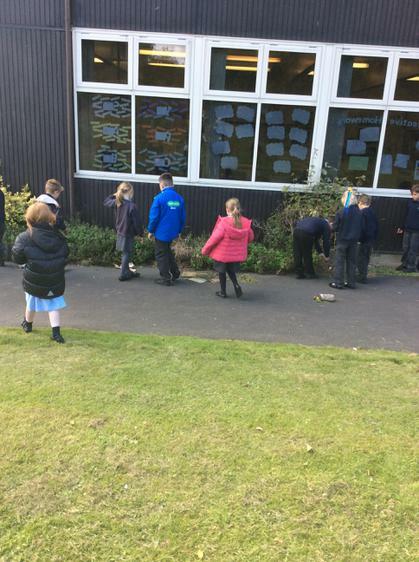 We will also be completing a rocks and soils study in science, where we will find out about different rocks, where they come from and how fossils are formed. 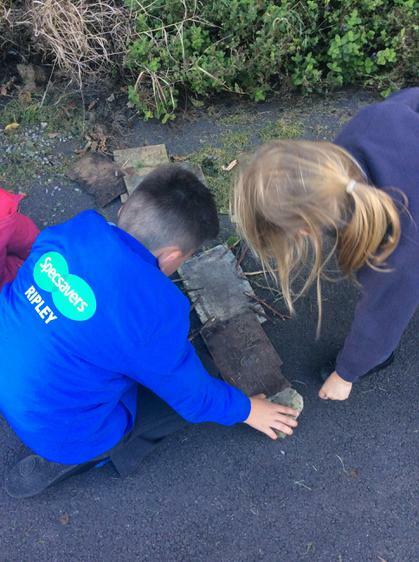 We will also explore whether the Earth is really solid and consider why the way the earth is made up is important in the ways that rocks are formed and how this links to some natural disasters. 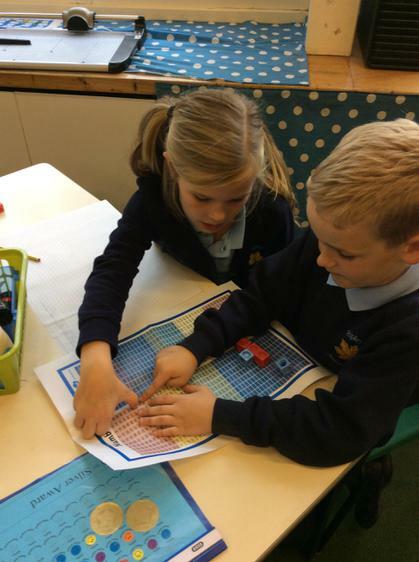 In DT, we will be exploring, designing and making our own textile calendars – just in time for Christmas! 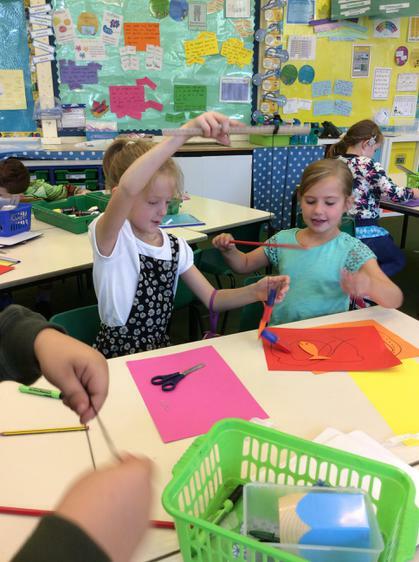 They will explore different textile methods to design and make their own seasonal themed calendar. The children will also continue to develop their understanding of the school network and will begin to develop computer programming skills. 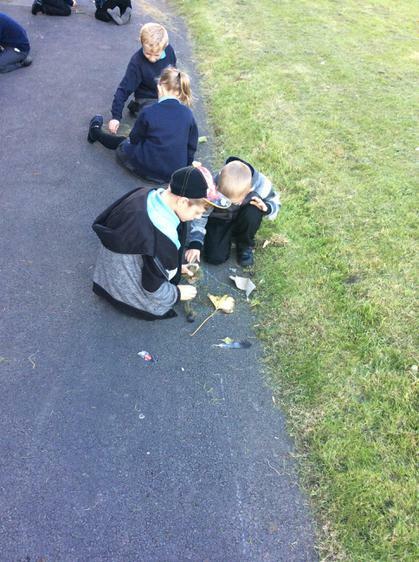 The children will be exploring different festivals of light. 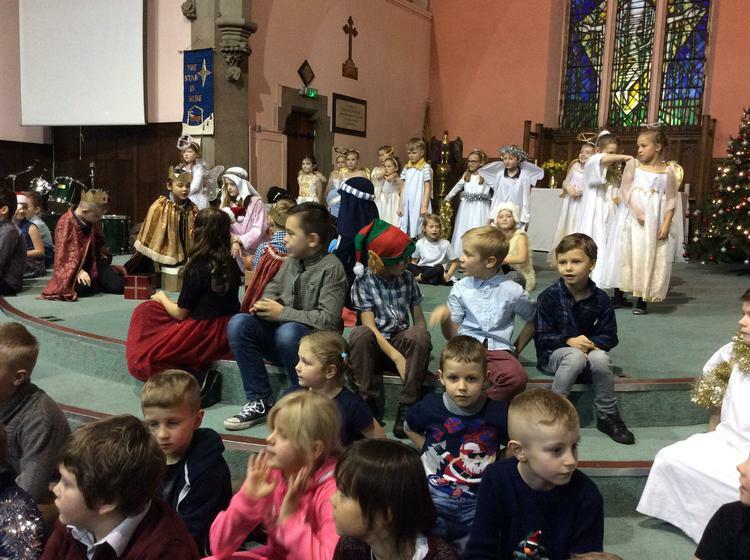 They will compare and contrast different festivals from a variety of faiths, ending the study by exploring the Christmas Story. 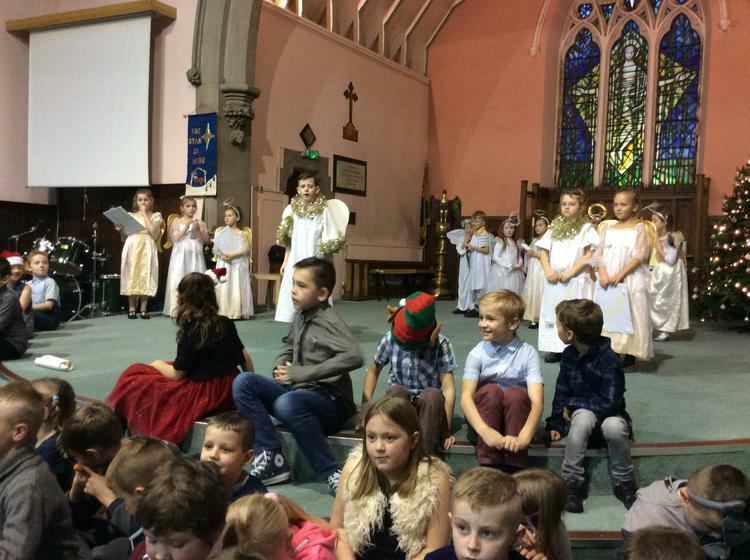 Later this term, we will also begin work on the Christmas Performance, which will be performed at the church - more details to follow. This half term, we areworking to develop our net and wall skills. This will be on a Monday afternoon. On Friday, we will continue to develop dance and gymnastics skills. 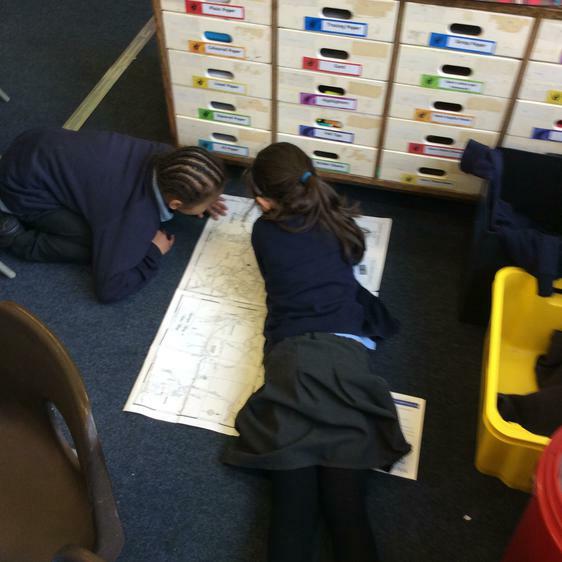 We will continue to cover the Year 3 National Curriculum objectives for Maths and English. 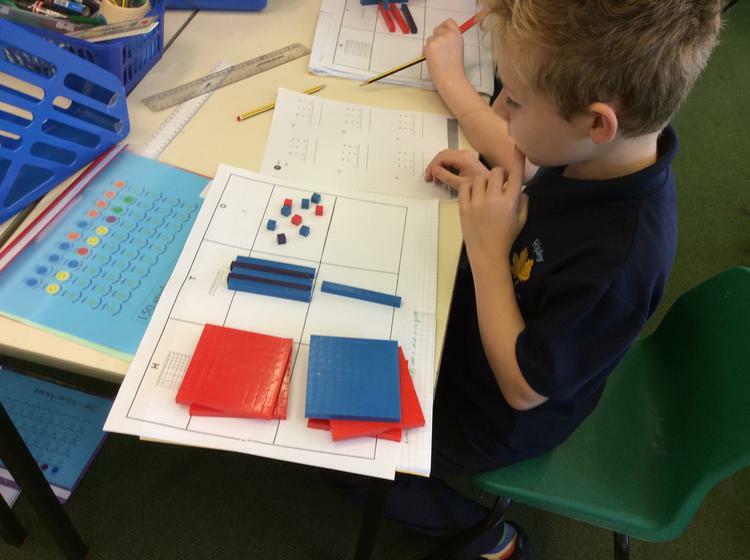 · In Maths, we shall focus on multiplication and division – mental, written and known facts. 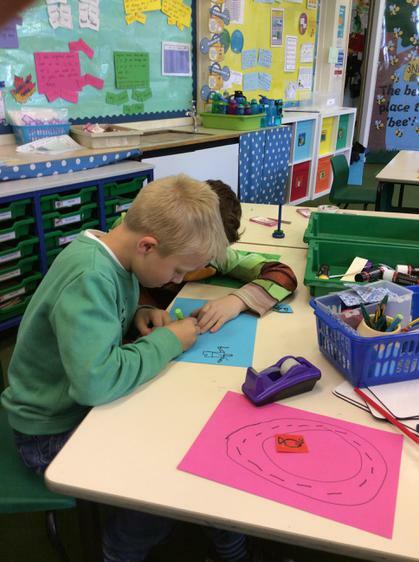 · In English, we will apply the grammar knowledge we have developed over the past half term to create different pieces of writing based round inside out. 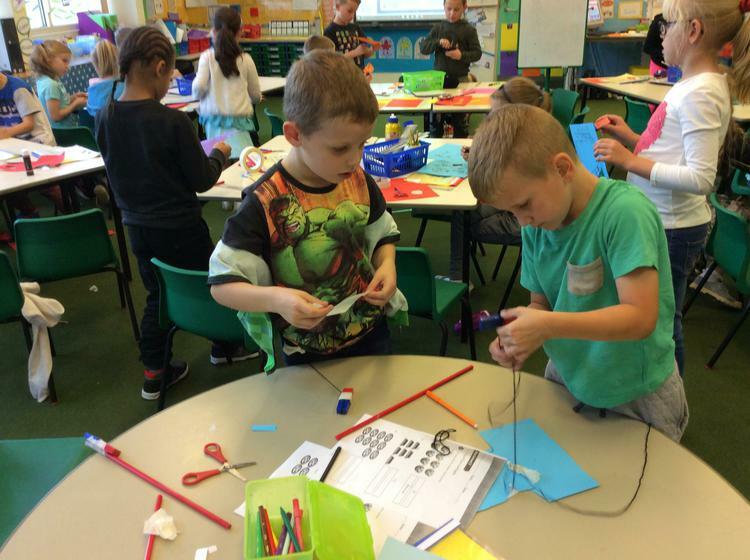 · The children will continue to work on their spelling and phonics knowledge, as per last half term. · There will also be Reading sessions with your child’s group teacher. We will continue to use whole class reading and the Reading with RIC method from last half term. Thank you again for all of your help and support during the first half term. 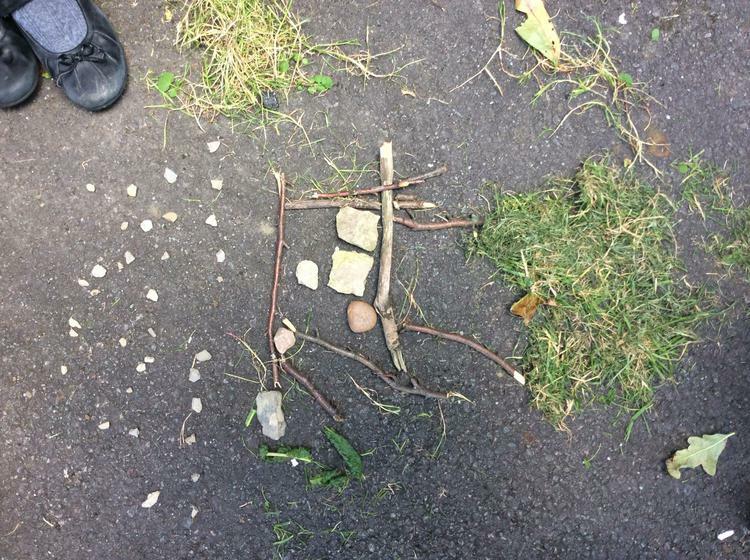 The children have settled in wonderfully and have been working so hard! If you do have any questions or concerns, please see myself, a member of the Y3 team or Mrs Alldred on the playground before and after school. 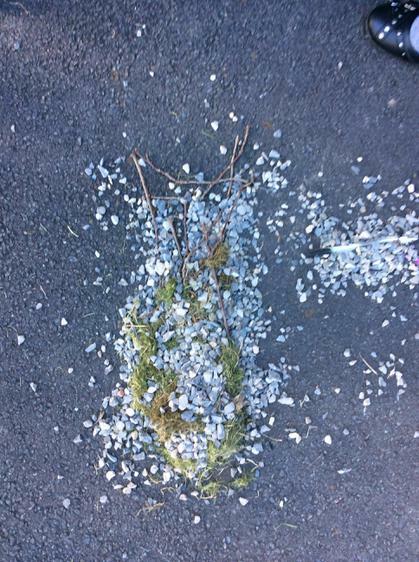 As part of our Art topic exploring the work of Georgia O'Keefe, we created some artwork using natural materials. 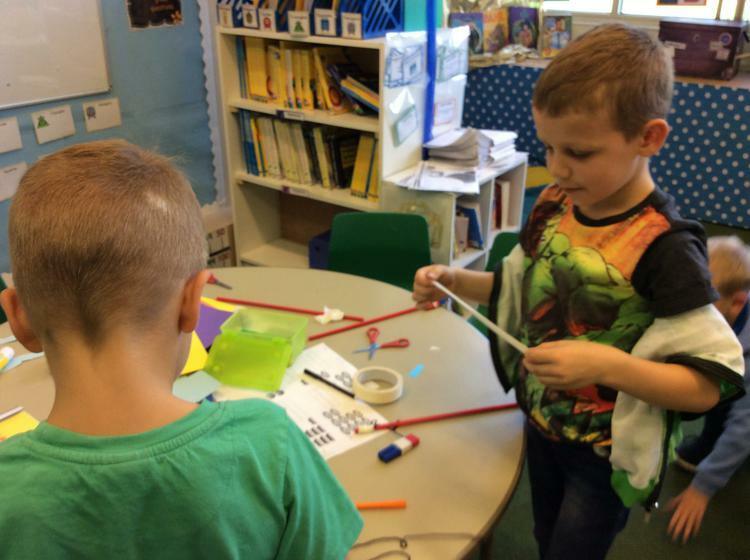 Alien Problem solving! 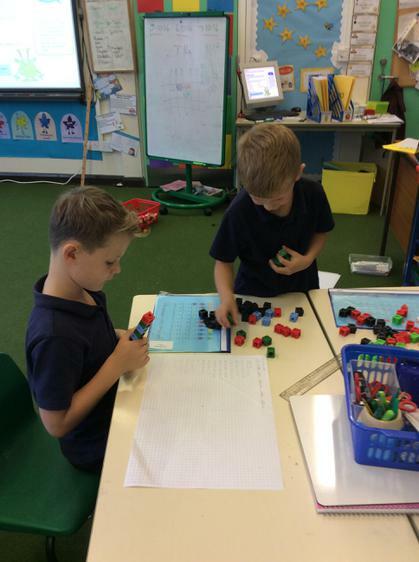 We have applied our understanding of addition to create number aliens. 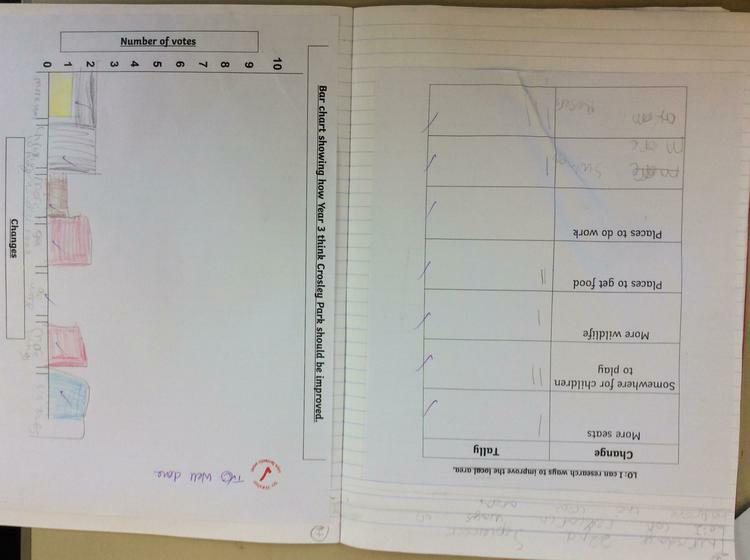 Great work year 3! 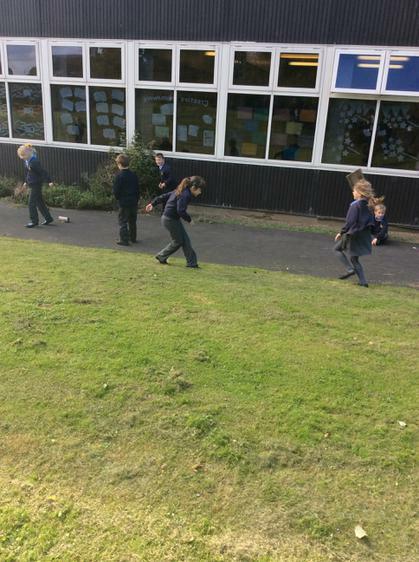 You are really pushing yourselves and using your fantastic learning skills. 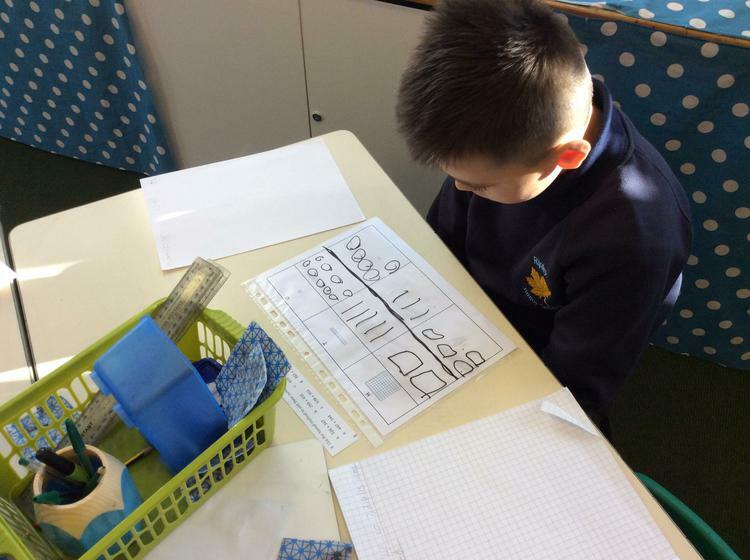 This week we are learning about written addition and subtraction methods. Magnet Madness! 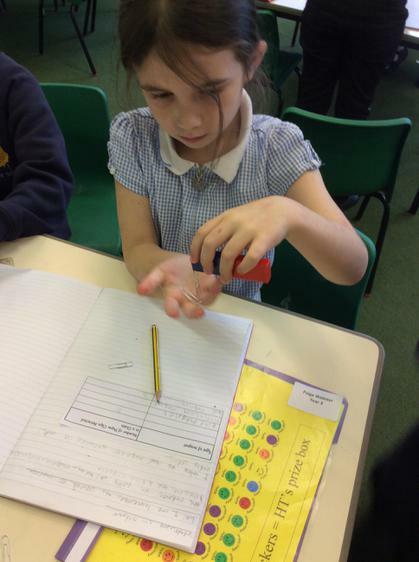 We have been exploring different magnets and how they work. 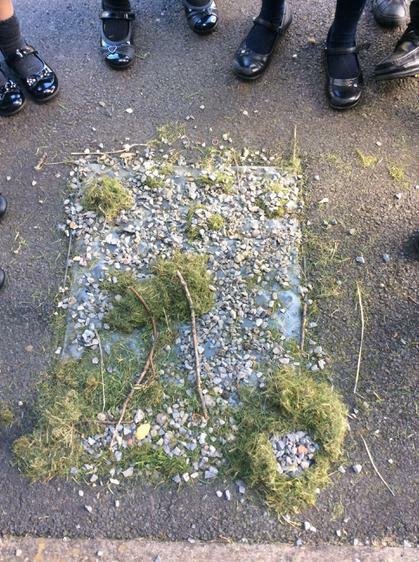 After exploring, we used our understanding to create our own magnetic games! We had great fun. 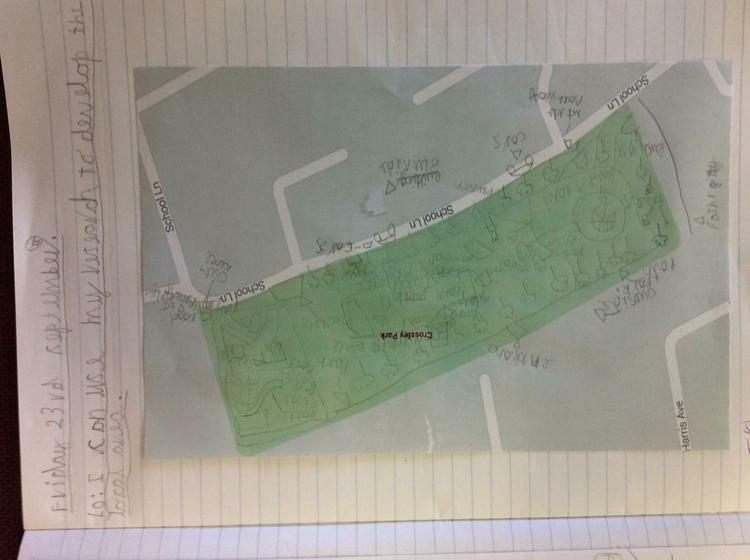 We have been applying our statistics knowledge to display our research about how we could improve Crossley Park. 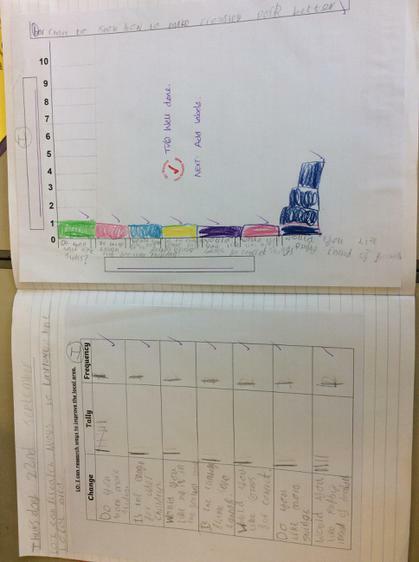 Great work year 3! 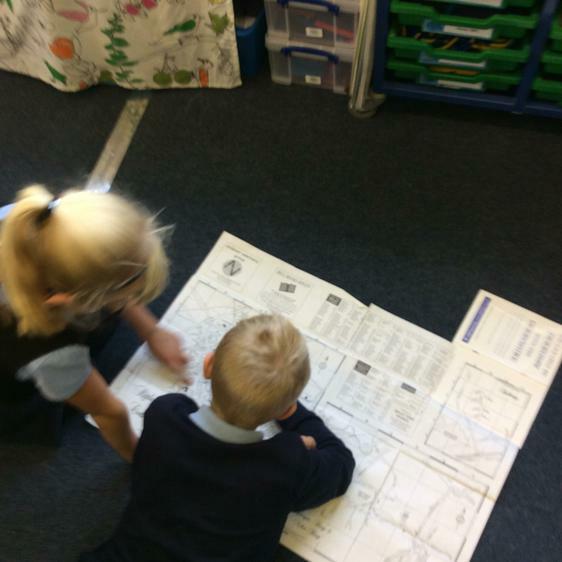 We have been developing and using our map skills to find different places in Ripley! 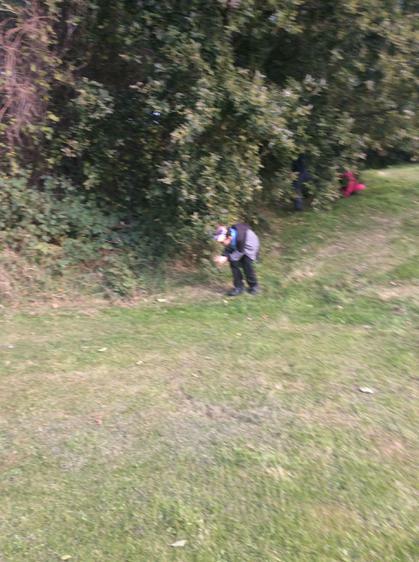 We will be exploring our local area and thinking about the different facilities we have here in Ripley. 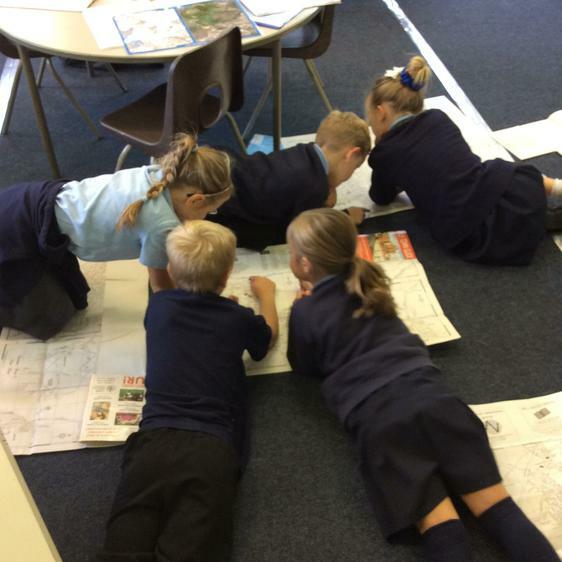 As part of this topic, we will be visiting the local church, library and high street to think about how the community uses these areas. 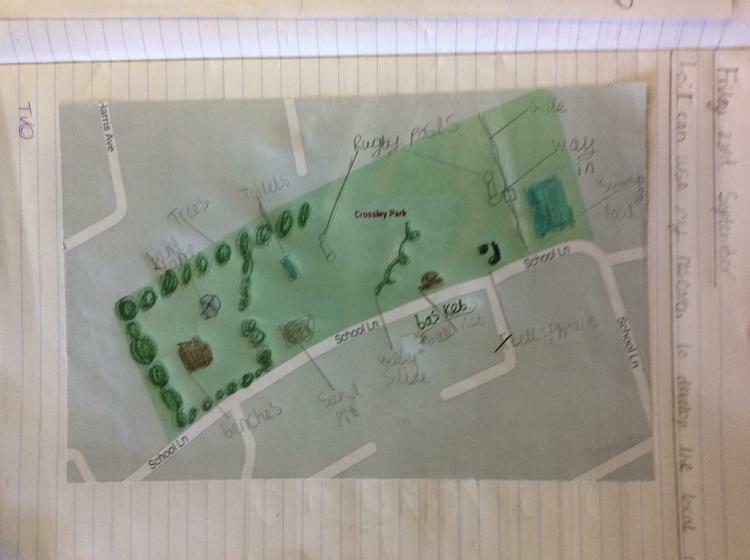 We will also complete our own Crossley Park investigation, where we will think about how we can improve the facilities there too! In art, we will also be completing an artist study exploring the work of Georgia O'Keefe and her 'Through the window' styled paintings, as well as exploring how to recreate representations of every day objects. 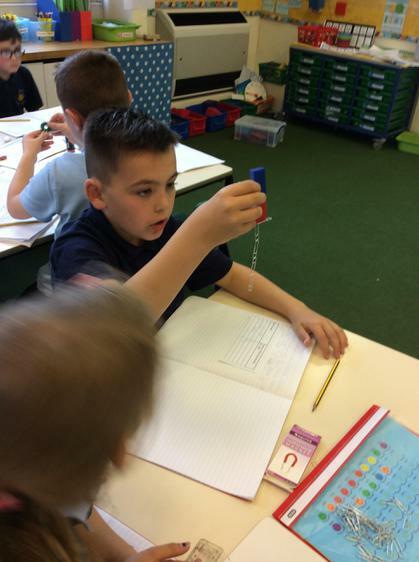 In science, our topic is called 'May the force be with you!' 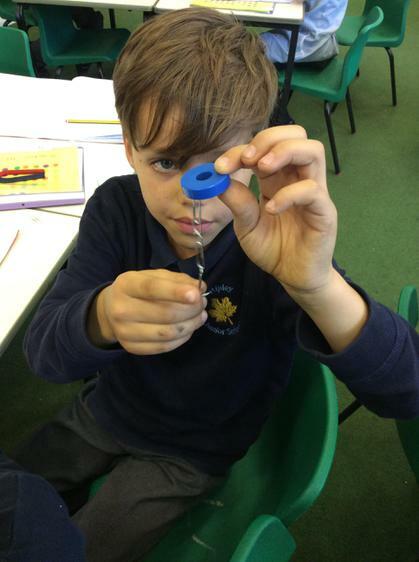 and will involve looking at magnets and forces. A more detailed list of topics for all curriculum areas will be in your child's book bag, alongside our creative homework challenge list. We hope you had a wonderful summer holiday and are ready for the exciting term ahead. We are really looking forward to seeing you and finding out what you have been up to!